Horizon Blue Cross Blue Shield of New Jersey has been alerted to a printing error that resulted in a limited amount of members’ protected health information being disclosed to other plan members. According to a statement issued by Horizon BCBSNJ, the error was made by its printing vendor, Command Marketing Innovations of Garfield. Between October 31 and November 2, Horizon BCBSNJ’s vendor printed and mailed Explanation of Benefit letters to members; however, an error resulted in some members’ names, claim numbers, Member ID numbers, dates of service, service codes, provider and facility names, and a limited description of services being printed on EOB letters that were send to other members. Horizon BCBSNJ says the error was identified on November 2 and the printing run was halted, but not before letters had been mailed to around 170,000 members. Not all of those members will have received letters containing the PHI of other members, but Horizon BCBSNJ has been unable to determine exactly how many of the letters included other members’ PHI. According to Horizon spokesman Kevin McArdle, all that is known is that 170,000 EOB letters were mailed by its vendor before the error was identified. Horizon BCBSNJ is now working with its vendor to determine exactly how many individuals have been impacted. Horizon BCBSNJ has confirmed that no Social Security numbers, dates of birth, addresses, or financial information were included in the letters, but since insurance information was disclosed there is a risk of the information being misused. 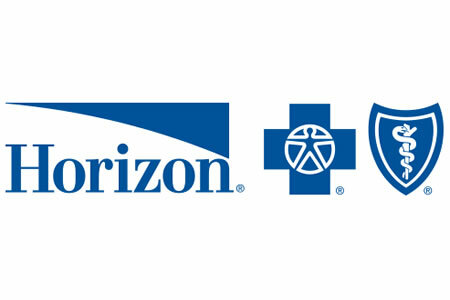 Horizon BCBSNJ has said it will be monitoring affected members’ accounts to check for fraudulent medical claims, and members should do the same. Correct EOB letters will be mailed to all members next week along with breach notification letters about the privacy breach, although many members have already noticed the error and have contacted Horizon BCBSNJ and have expressed concern about the incident.